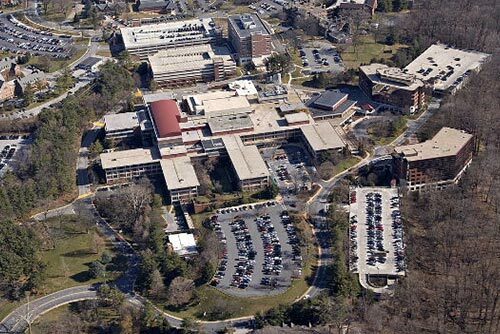 The 342 - bed medical center (acute and sub-acute care) is located on a beautiful suburban campus that handles more than 23,000 admissions and over 52,000 emergency room visits annually. 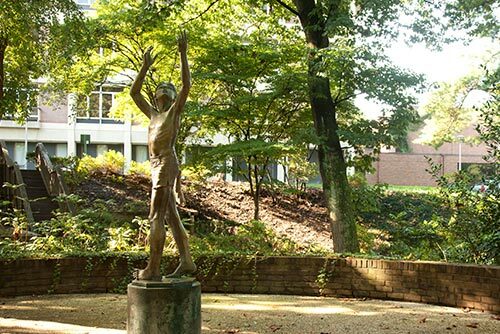 Since its founding in 1965, GBMC HealthCare’s accomplishments have validated the vision of GBMC’s founders to combine the best of community and university-level medicine. 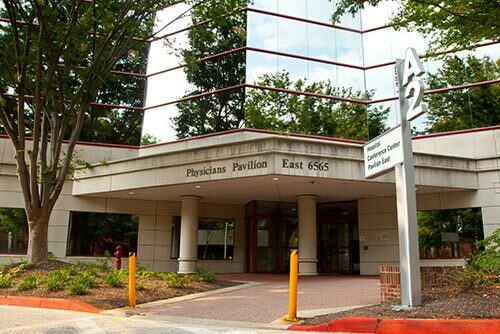 GBMC’s main campus also includes three medical office buildings — Physicians Pavilion East, Physicians Pavilion West and the William E. Kahlert Physicians Pavilion North. 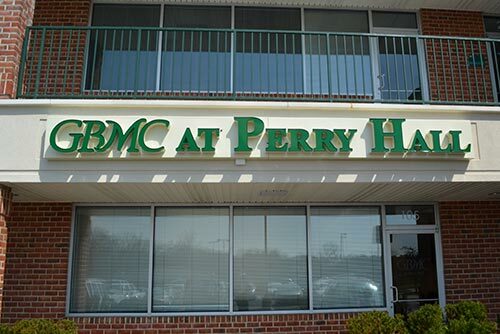 In addition to its main campus located in Towson, GBMC Health Partners primary care practices can be found throughout the community with extended and weekend hours in convenient locations including Hunt Manor, Hunt Valley, Owings Mills, Texas Station, Perry Hall, Joppa Road and Jarrettsville. 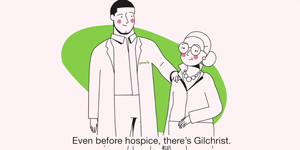 Gilchrist provides medical care, counseling and support to patients and their families at every stage of serious illness, even well before hospice is needed. 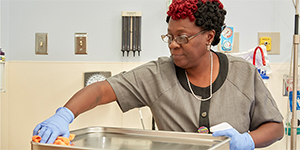 Gilchrist serves more than 7,600 patients each year—in homes, residential care communities and other medical settings, and at our three inpatient hospice centers in Towson, Howard County and Baltimore. 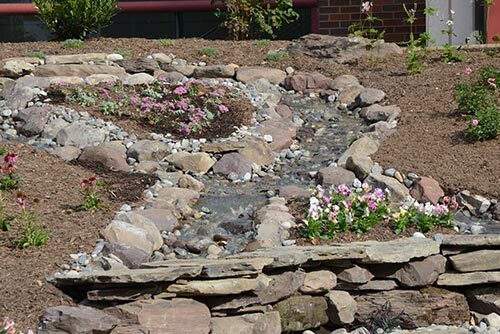 In addition, Gilchrist provides grief counseling and other bereavement services to 6,500 families throughout central Maryland. Nearly 1,100 physicians serve on GBMC’s medical staff, making it among the largest of any community hospital in the Mid-Atlantic region. With its size comes a wealth of clinical knowledge, combined with a collaborative spirit to better understand the medical issues that patients confront on a daily basis. 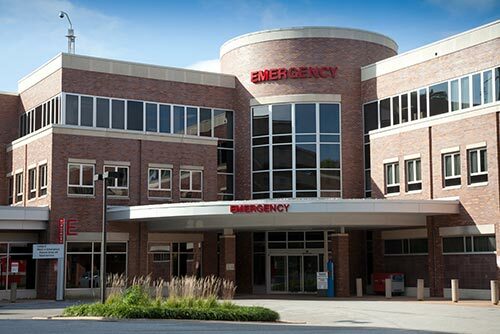 Physicians’ ability to cross-reference information with such a wide variety of colleagues leads to a higher level of medical sophistication and expertise not typically present in a community hospital setting. 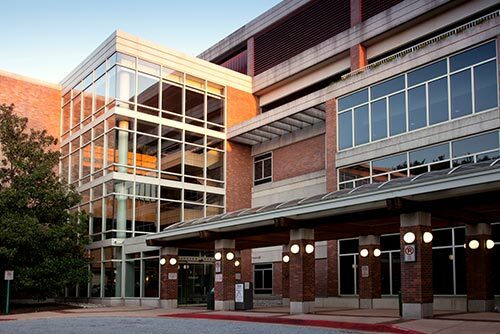 More than 300 of its physicians are employed through GBMC Health Partners, a collective of primary care providers, specialists, advanced practice clinicians and hundreds of support staff, all working together for the health of the community. 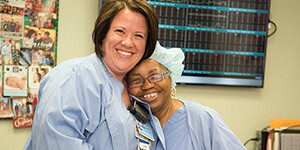 GBMC’s nursing staff consists of 1,100 Medical Center nurses and more than 120 Hospice nurses, with an average length of employment of 10 years. 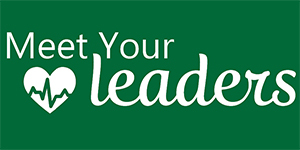 Nurses are encouraged to continue their educations through a variety of advancement offerings such as bonuses for specialty certification, grant funding and scholarships for clinical specialist degrees, awards to offset expenses of attending national and local conferences and tuition assistance. 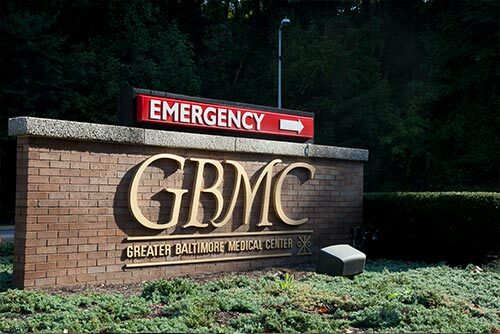 GBMC employs approximately 3,900 people in clinical and non-clinical areas, making the organization one of the largest private sector employers in Baltimore County. 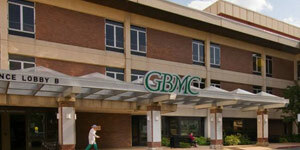 The organization’s employees are quite loyal; many having worked for GBMC for more than 30 years. An additional 1,030 community members volunteer their time at the Medical Center and Gilchrist Services. 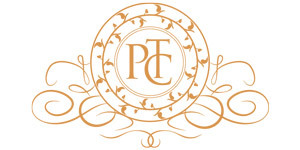 Employees are encouraged to continue their education through computer-based training, workshops and seminars for all levels of employees, and tuition reimbursement is available for many staff members. 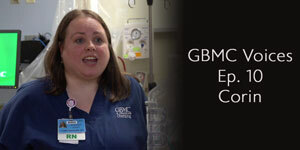 GBMC offers many opportunities for flexible schedules, especially in patient-care areas, including 4-, 8-, 10-, and 12-hour shifts. 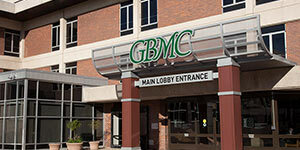 Additional benefits of working and volunteering at GBMC include participating in events such as holiday meals and receiving free turkeys for the winter holidays; cafeteria, computer and cell phone discounts; free parking on campus; and an employee Fitness and Wellness Center. 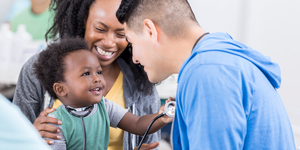 In keeping with our vision to provide the care that we would want for our own loved ones, we have launched GBMC Health Partners, a collective of more than 300 primary care providers, specialists, advanced practice clinicians and hundreds of support staff. These health professionals all communicate and work together to strategically meet the individual needs of each and every person. 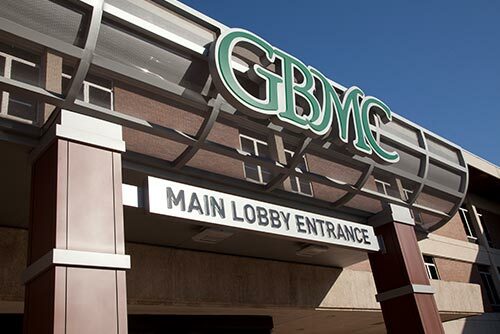 GBMC Health Partners offers extended and weekend hours to make healthcare convenient, and an electronic health record system that allows patients to access their medical records, make appointments, order prescriptions, and much more. 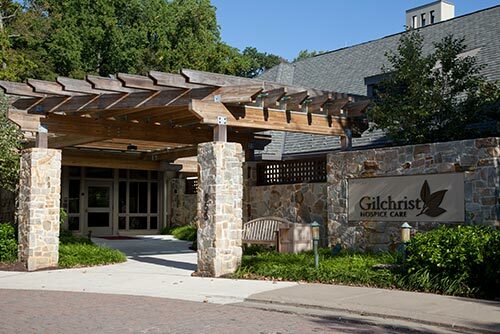 Gilchrist is a nationally recognized, non-profit leader in serious illness and end-of-life care. 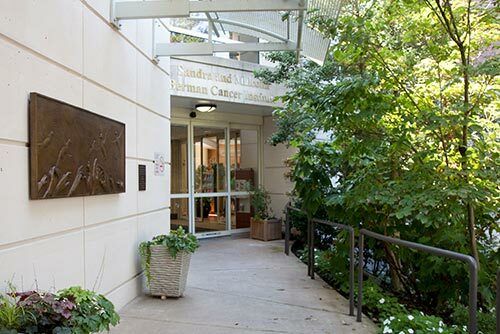 With elder medical care, counseling and hospice, we help people at every stage of serious illness live life to the fullest and make informed choices about their care. 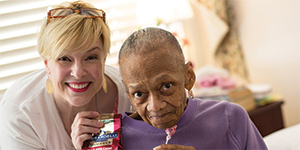 Since 1994, the organization has served thousands of individuals throughout central Maryland—in homes, in skilled nursing and residential care communities, and at our three inpatient hospice centers in Towson, Howard County and Baltimore. 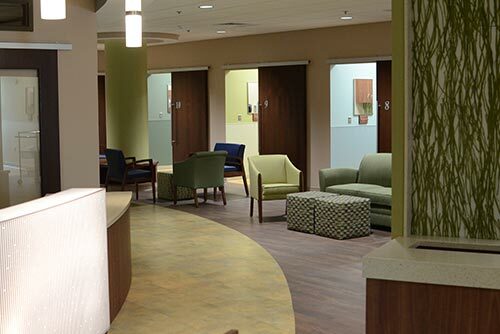 Gilchrist is accredited by CHAP (Community Health Accreditation Partner), and is a recipient of the prestigious Circle of Life award from the American Hospital Association. 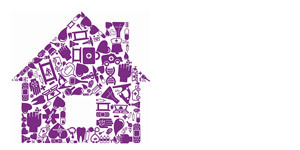 For more information, please call 443-849-8200 or visit gilchristcares.org. 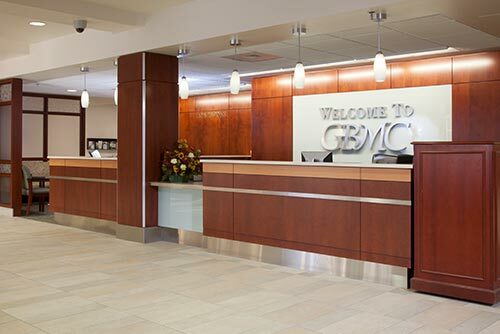 Founded in 1987, the GBMC Foundation is a 501(c)(3) non-profit organization established to centralize and coordinate fundraising efforts to benefit GBMC. 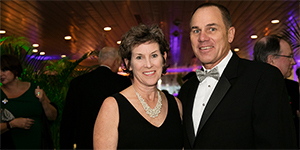 The Foundation executes fundraising events, annual appeals and capital campaigns and seeks gifts from grateful patients and other friends of GBMC, as well as grants from corporations and private foundations. 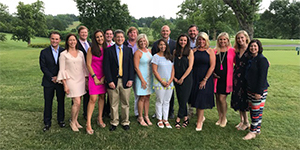 The Foundation does not have any affiliation with federated funds or public agencies, instead relying on the generous financial support of people across Maryland and beyond. 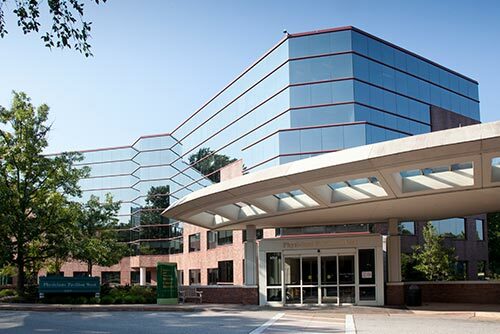 Gifts to the Foundation support new facilities, equipment for GBMC physicians and staff, specialty programs and technologies that combine to make GBMC the healthcare system of choice for residents of Central Maryland. 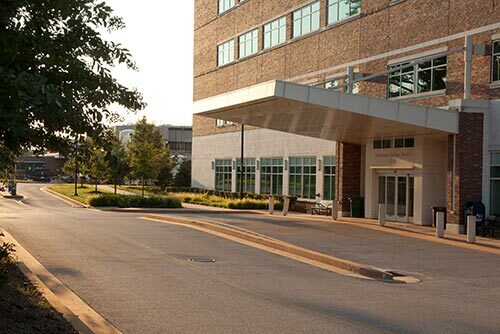 Charitable contributions, totaling more than $100 million in the last two decades, have helped make GBMC the outstanding institution it is today, and they will continue to ensure our place at the top of the healthcare field in the future. No gift is too small, and every contribution helps patients and their families. 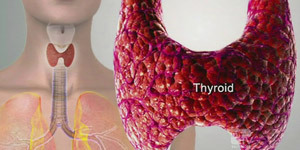 Donating to the Foundation with an annual gift, perhaps in honor or in memory of someone who you want to commemorate, or a major outright or planned gift provides immeasurable benefits to hundreds of thousands of patients and their families seeking medical care and service of the highest quality now and in the years ahead. 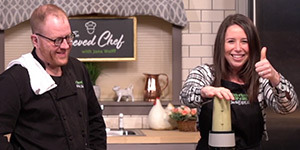 Some of the many ways to give include cash gifts, special event sponsorships, appreciated stock, real estate, Charitable Gift Annuities, Charitable Remainder Trusts, Charitable Lead Trusts, testamentary bequests and by designating GBMC as the beneficiary of a retirement account, such as a 401(k) or IRA. 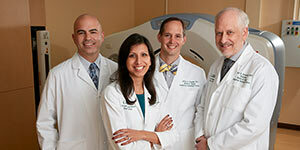 Please call 443-849-2773 or visit the GBMC Foundation at the South Chapman Building. 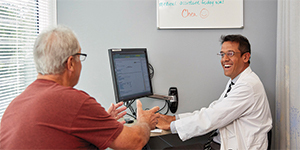 Will Electronic Medical Records Impact Your Medical Care? 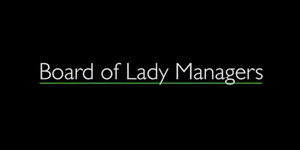 Meet GBMC Philanthropy Committee Chair: Heidi Kenny-Berman, Esq. 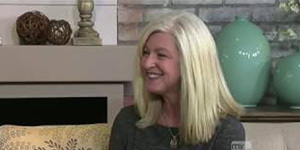 Dr. Chessare talks about how hospitals in the state could suffer under the proposed legislation. 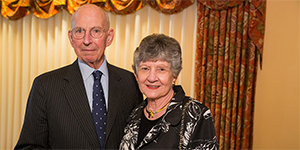 John Chessare, MD, knew from a young age that he wanted to spend his career doing something that would improve others' lives. 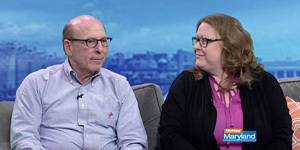 After deciding to become a physician, he was drawn to quality improvement, and after 37 years in healthcare, he has not veered from this path. 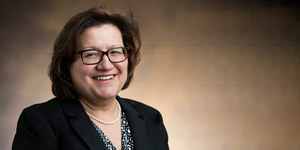 GBMC has been making changes for years aimed at improving patients' health and the quality of care they receive, while reducing costs — what analysts call the "triple aim." But those changes would not be sustainable without also changing the way hospitals are paid, said GBMC CEO Dr. John Chessare. A culture of engagement and accountability is essential for health systems to succeed in an era of population health management and accountable care. 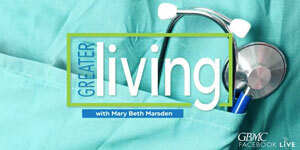 Dr. John Chessare, President and CEO, GBMC HealthCare System, Greater Baltimore Medical Center is quoted. 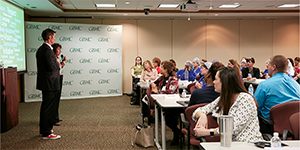 GBMC President and CEO, John Chessare, MD, talks about GBMC's culture of safety.